Join Angelica for this "straight to the facts" webinar on Counter Conditioning and Systematic Desensitization protocols. These are valuable tools for all trainers and behavior consultants but often the theory is misapplied leading to a lack of confidence in the science. Learn how to correctly apply these two independent protocols either separately or in combination. Don't fall into the all too common trap of misunderstanding or misusing them where as a result of failure trainers may think that it isn't an effective means of creating behavior change which leads them to climb the humane hierarchy. Learn how small adjustments to the the application of Counter Conditioning and Systematic Desensitization is often all that is needed to harness success in changing emotions and thus behavior. Learn to implement both the science and art of Counter Conditioning and Systematic Desensitization via an easy to remember formula. Help trainer understand why Counter Conditioning and Systematic Desensitization may fail them and what they can do to get the protocol back on track. 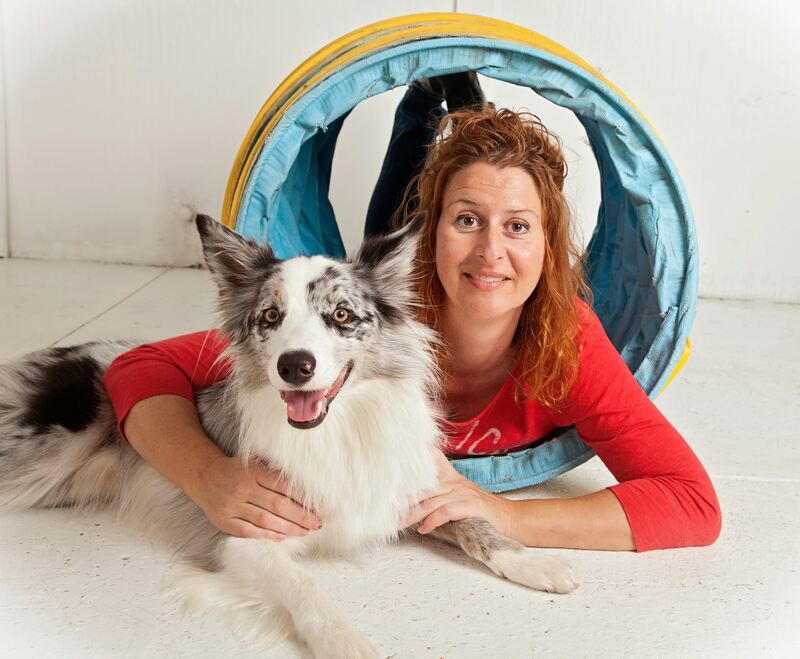 Angelica is a published author in the field of behavior and agility. Her books, Agility Success: Training and Competing with Your Dog in the Winning Zone and Click and Play Agility, address the handler of the agility team and the use of clicker training techniques in the sport respectively, and emphasize the importance of playing and bonding in order to train agility behaviors to the highest level. She is on the steering committee of the Pet Professionals Guild and is the Director of Training for the national licensing group The DogSmith.